Mark your calendar for Tuesday, November 20, 2018 as we celebrate excellence in exporting! The Ontario Export Awards are the province’s most prestigious awards paying tribute to the success and innovative approaches of Ontario export companies. Hon. John P. Manley, P.C., O.C. Master of Ceremonies: Hon. John P. Manley, P.C., O.C. 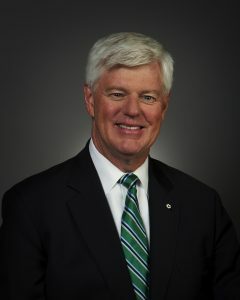 John Manley is the Chair of CIBC and the former Deputy Prime Minister of Canada. He was first elected to Parliament in 1988 and was re-elected three times. From 1993 to 2003 he served as Minister in the Cabinet portfolios of Industry, Foreign Affairs, and Finance. Mr. Manley was Counsel at McCarthy Tétrault LLP from 2004 to 2009. 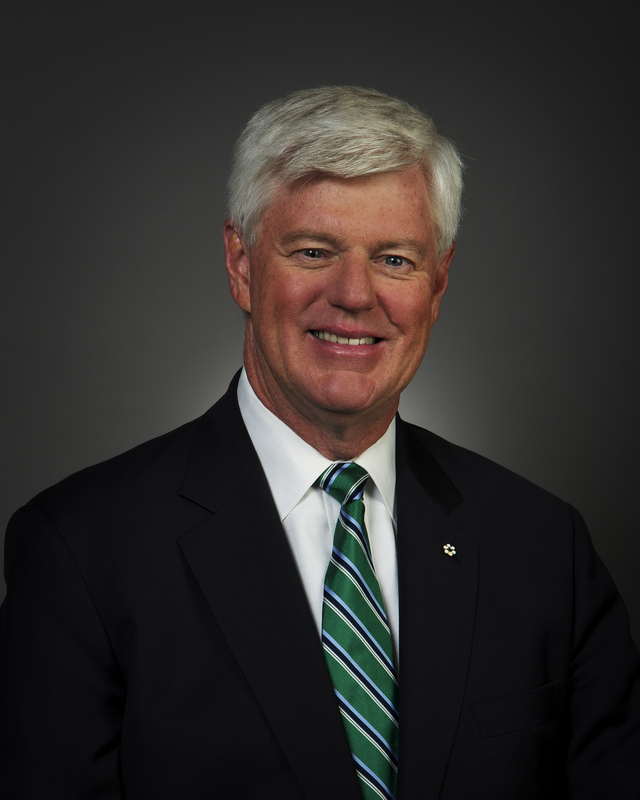 An Officer of the Order of Canada, Mr. Manley holds a Bachelor of Arts degree from Carleton University and a J.D. degree from the University of Ottawa, and has received honourary doctorates from the University of Ottawa, Carleton University, and the universities of Toronto and Western Ontario.